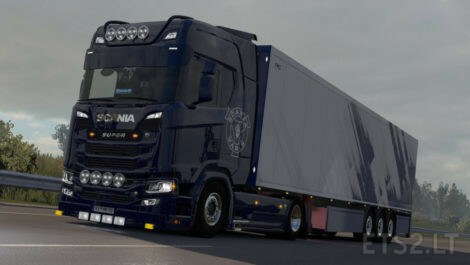 ▶ Replaces the engine sounds with all Scania units. – Now compatible with ETS 1.33 update. make video of a stolen mod and then post the link on youtube. you are the hero !! Yes, some “Heros” makes only Money, without any Brain. This is verry unreal sound for Scania.